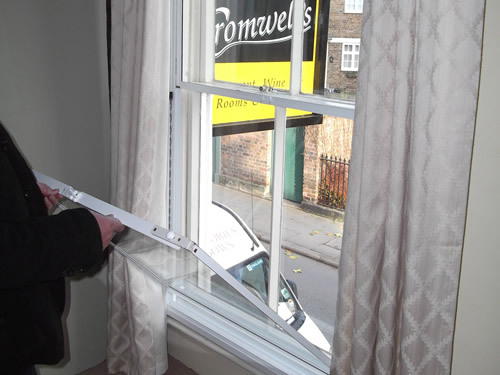 Internal Secondary Double Glazing is a cost effective solution if the main window is essentially sound and in good condition but there is a requirement to improve thermal or noise insulation. 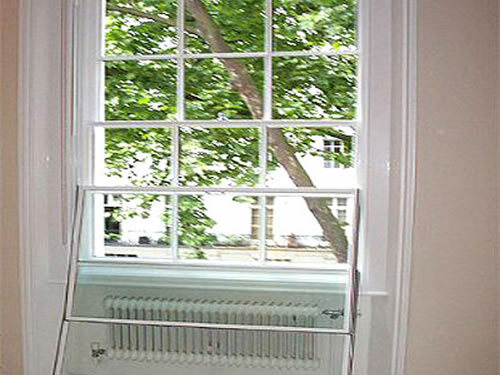 If the main reason for considering Secondary Double Glazing is for sound insulation. 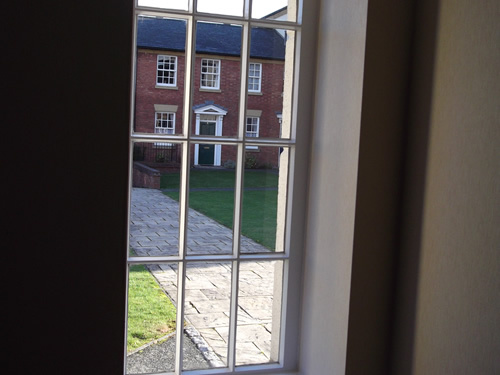 Secondary Double Glazing is suitable for all Conservation Areas and (subject to listing detail) Listed Buildings. Manufactured from slim, unobtrusive white enameled aluminum profiles usually with single glazing. 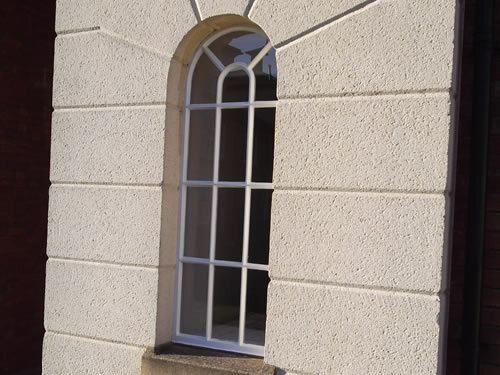 Double glazing is also available for specialist applications. These units replicate the design of and are installed inside the main, or primary, window.